Shimla Weekend Getaway offers you with lofty mountains,dense pine forests with beautiful apple Orchards.The weather is calm and gives tourists a peaceful state of mind to enjoy a memorable moment with their near and dear ones. Road distance from Delhi to Shimla is approx 490kms. Early in the morning, you will be reaching Shimla and relax. Then proceed for the local sightseeing of Shimla that will include- the State Museum, the Mall Road, Shimla Ridge, Jakhu Temple and St. Michael Cathedral. Evening is free for leisure. Shimla Weekend Getaway offers you with lofty mountains,dense pine forests with beautiful apple..
Amritsar Weekend Getaway is a perfect Weekend Gateway Destination.It is the holiest city in th..
Nainital Weekend Getaway is a paradise for lots of tourists. Nainital is a popular hill-s..
Kasauli as a tourist destination can fulfil your weekend trip within limited time. 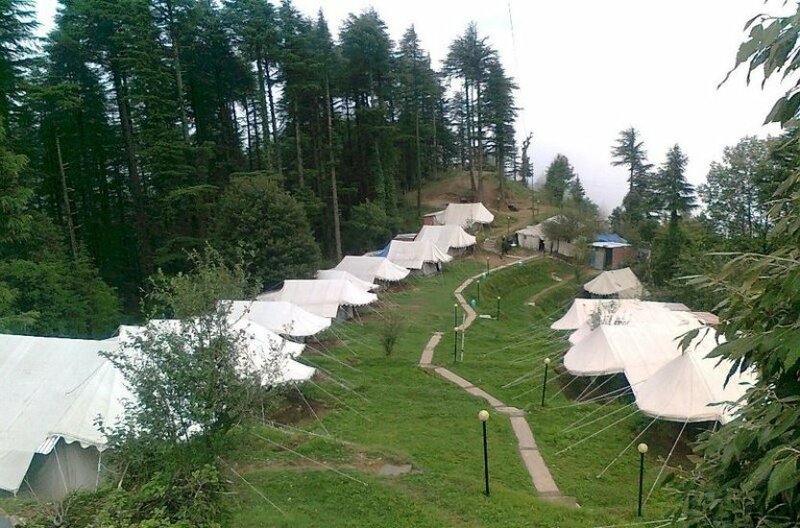 Kasauli Wee..
Kanatal is a beautiful hill-station and ideal place to enjoy your weekend with you family and ..
Lansdowne is a beautiful landscape rich in the natural elegance and comfort where time is at r..
Jim Corbett Weekend Getaway is the best way to get close and personal with the wildlife of the..